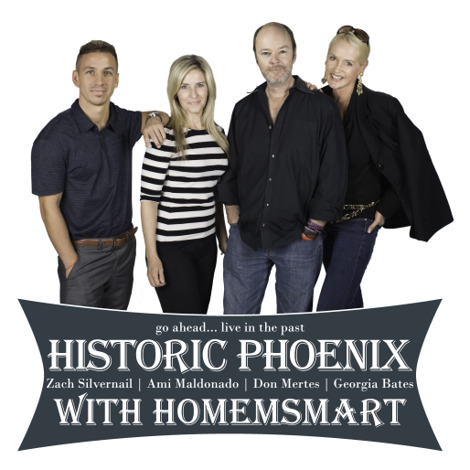 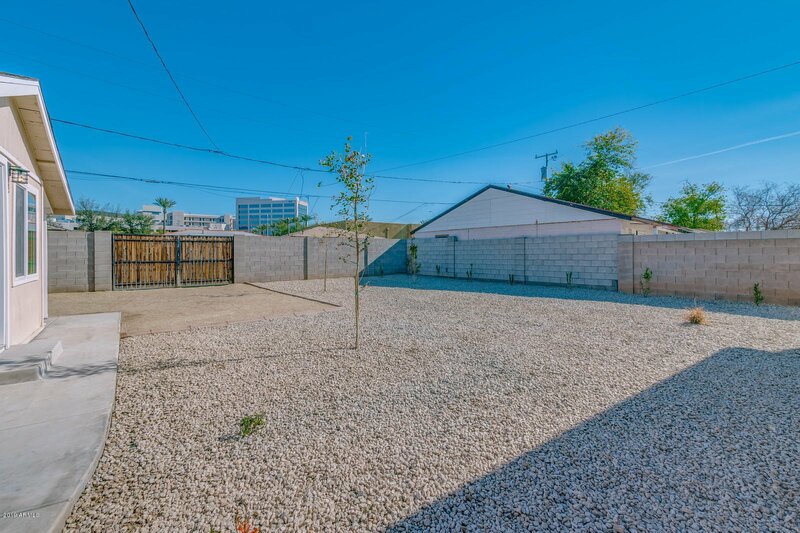 3001 N 8th Avenue, Phoenix, Arizona 85013. 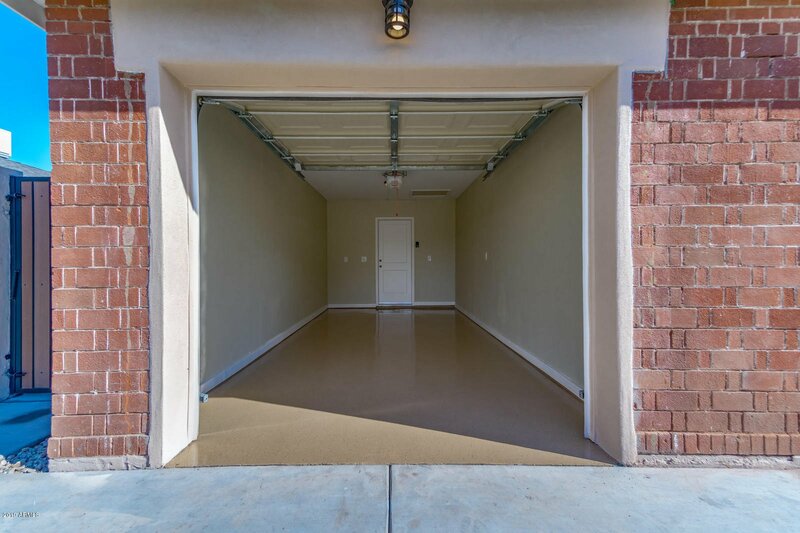 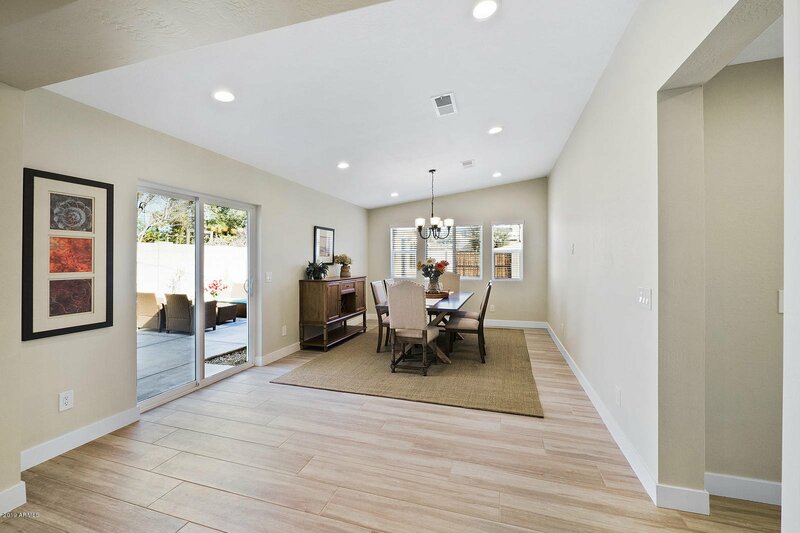 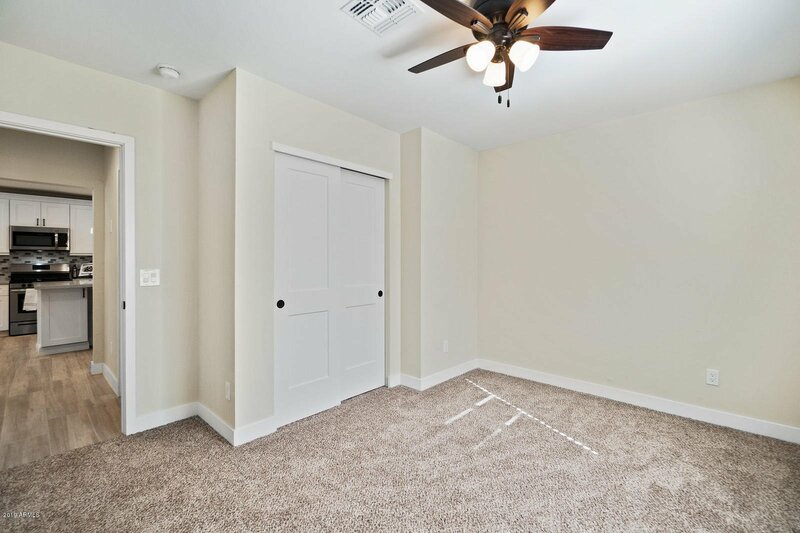 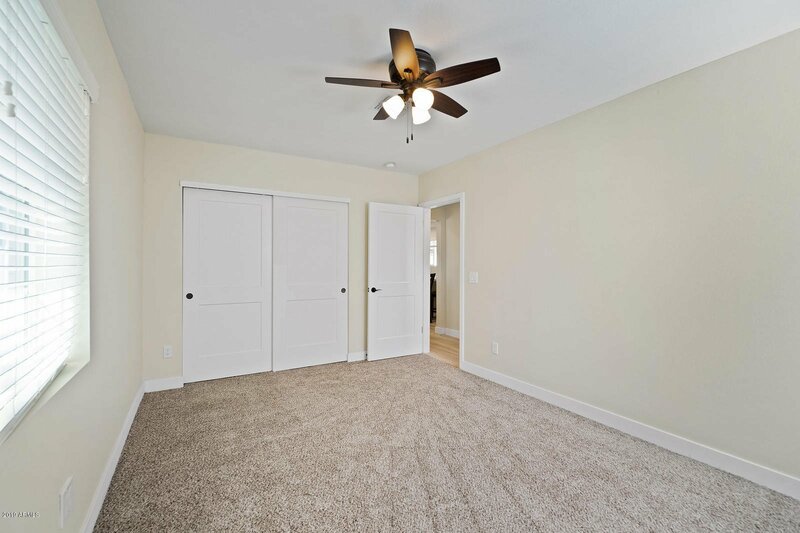 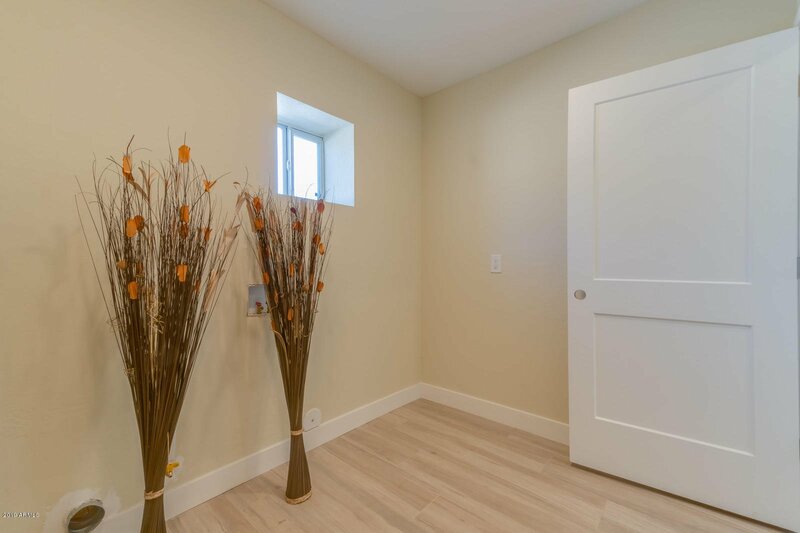 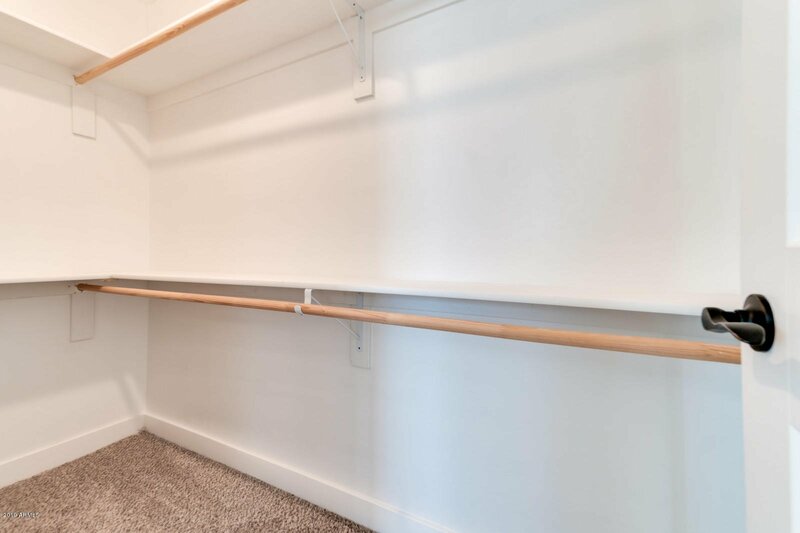 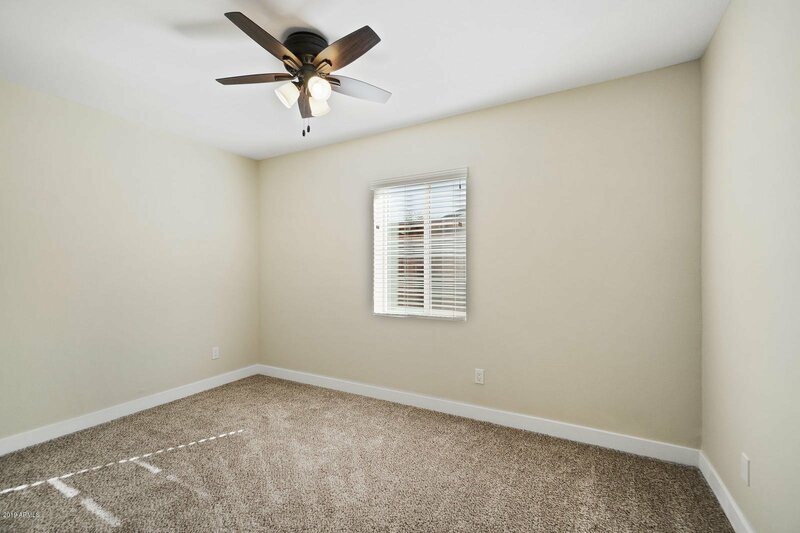 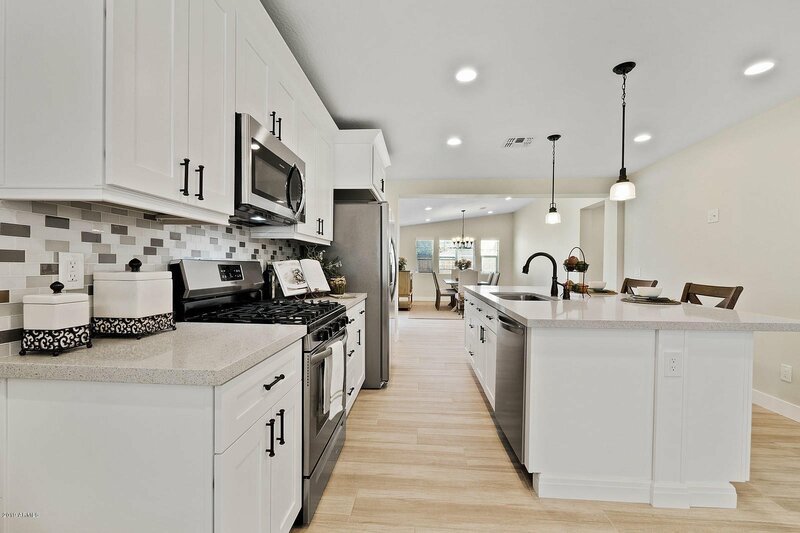 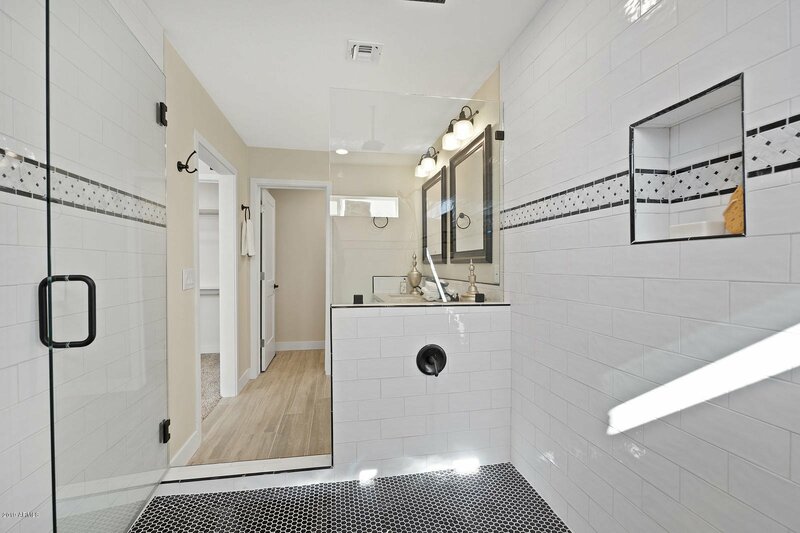 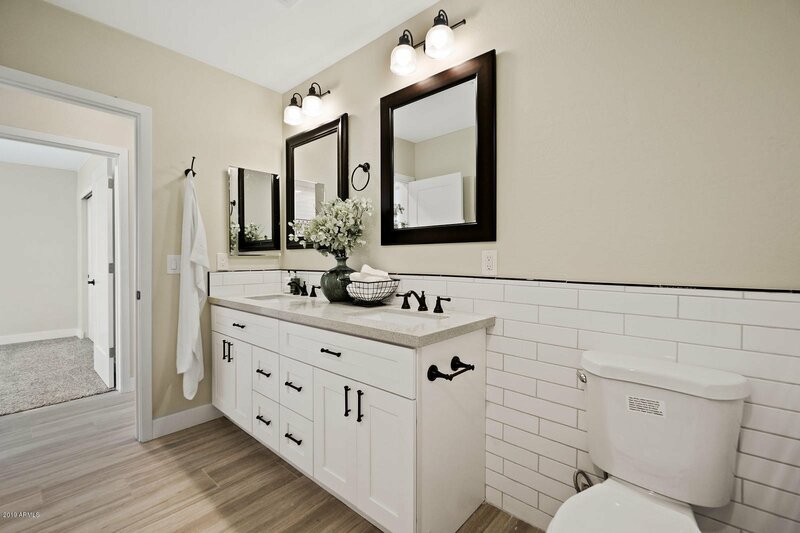 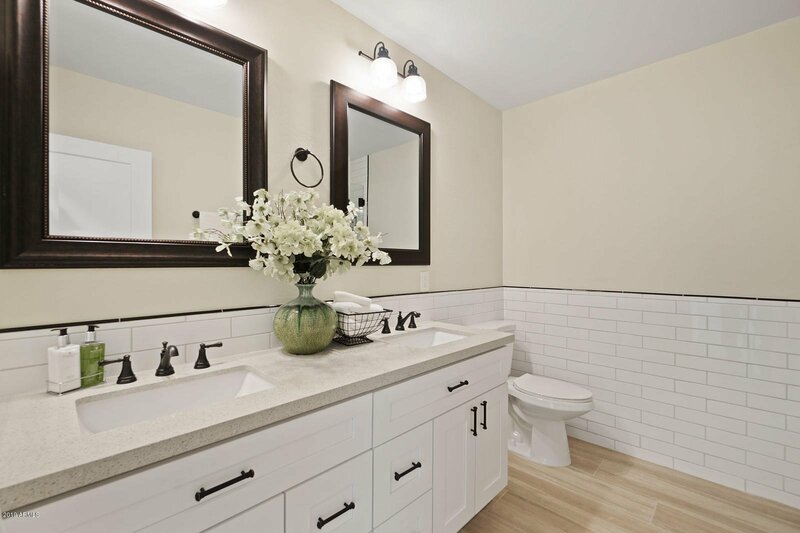 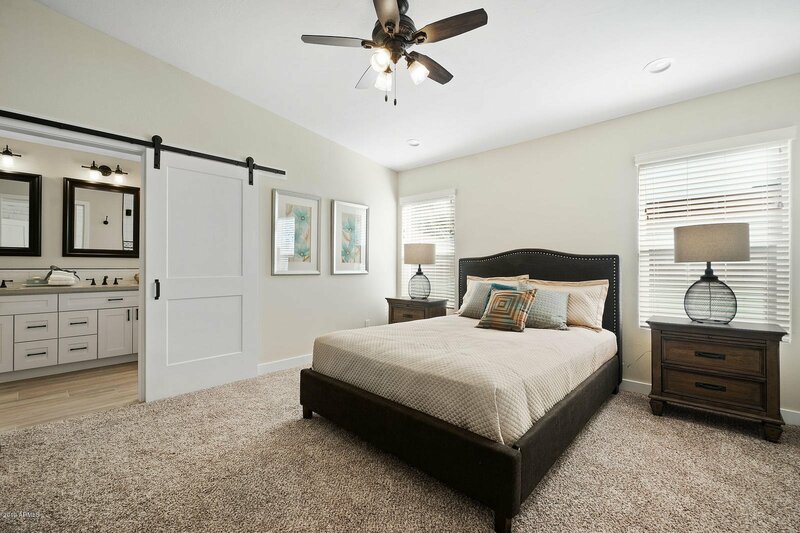 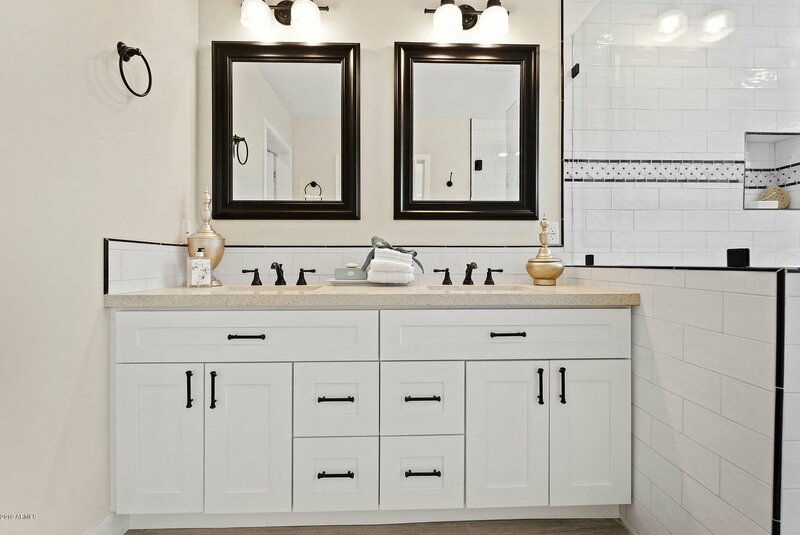 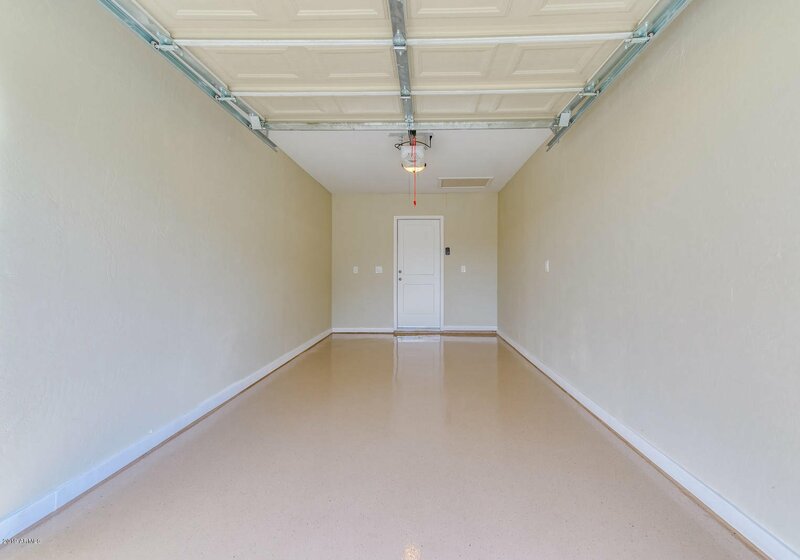 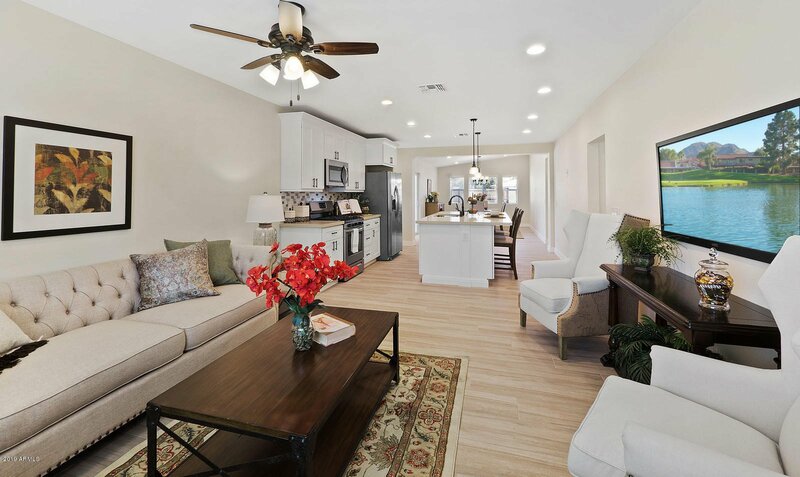 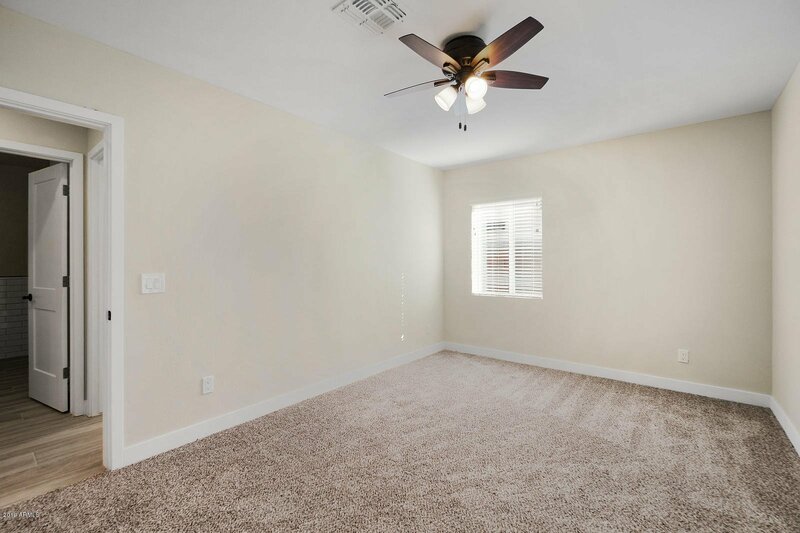 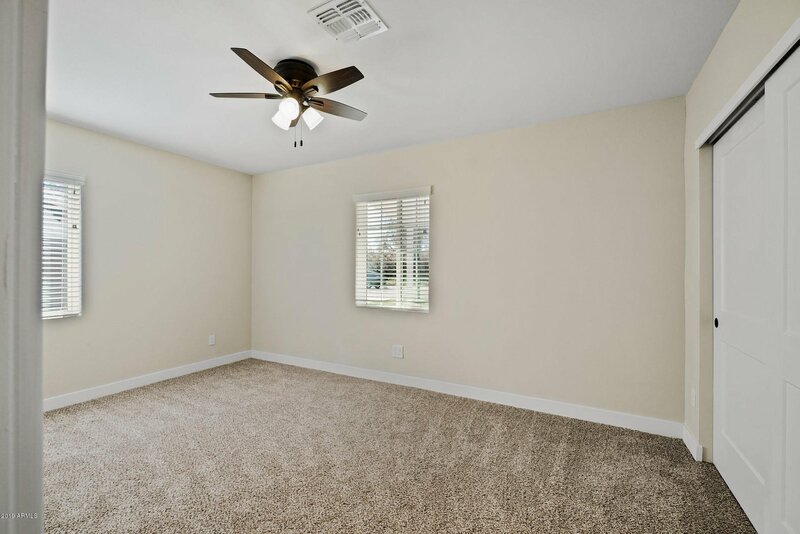 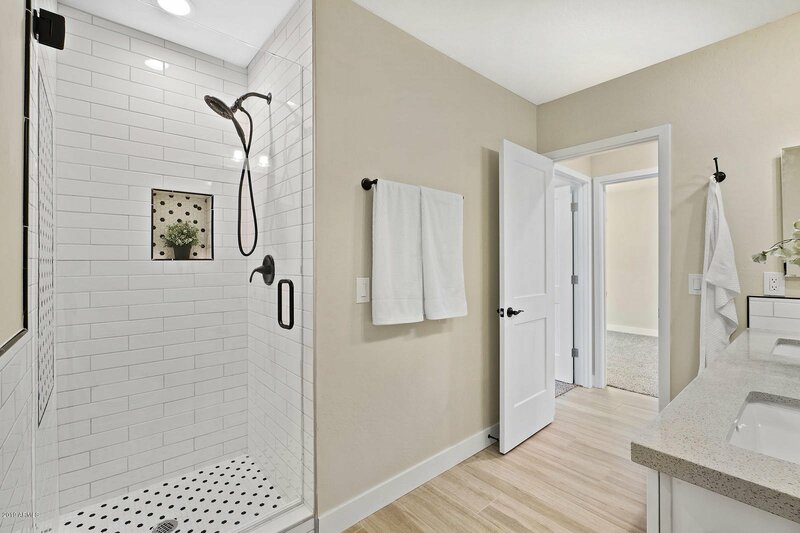 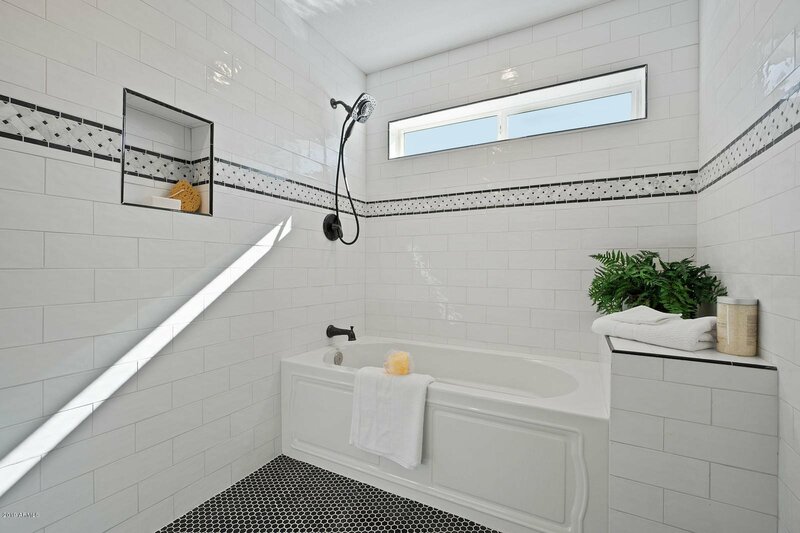 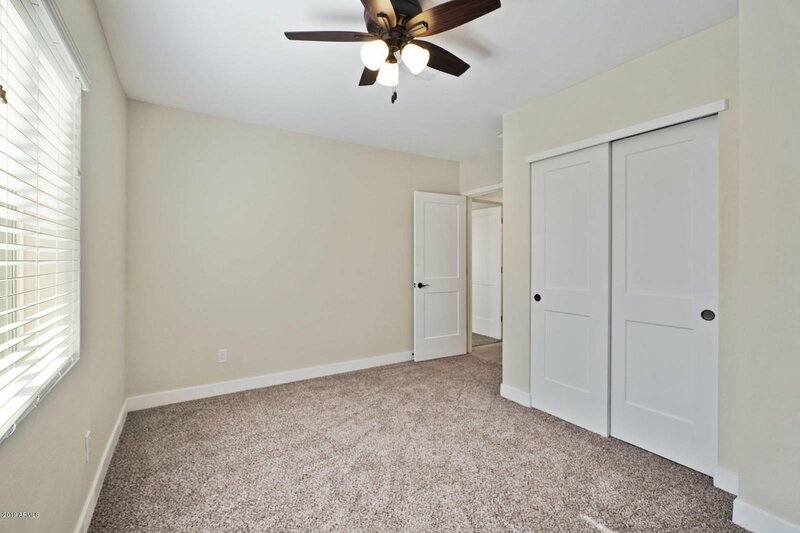 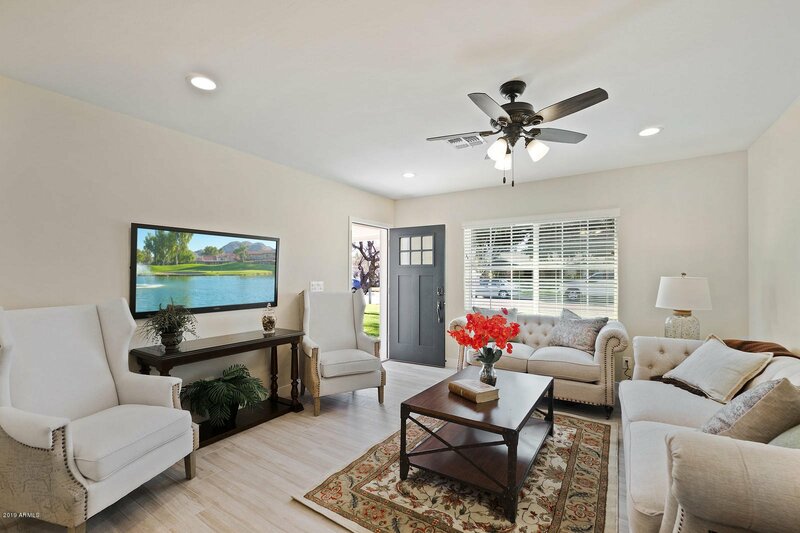 3 bedrooms 2.5 baths with 1709 square feet of living space. 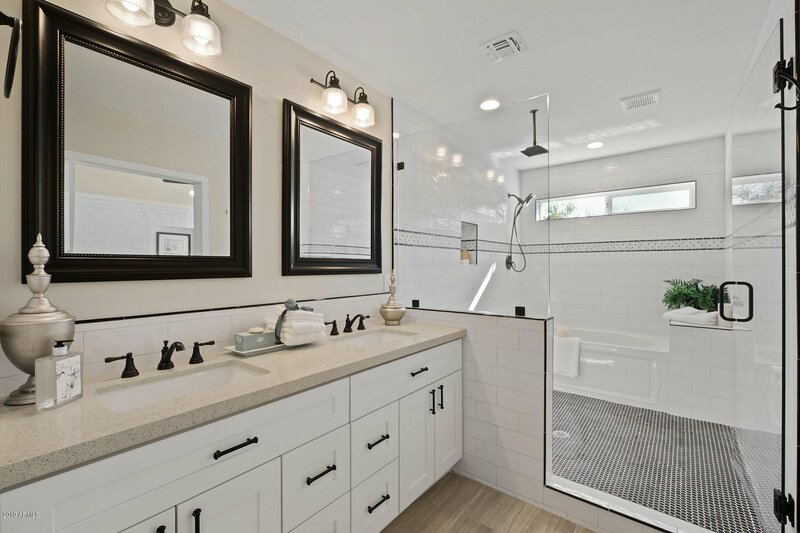 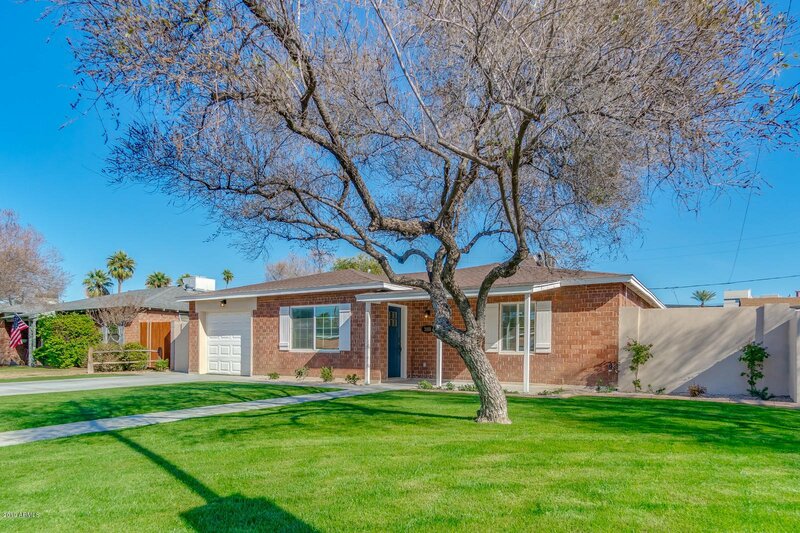 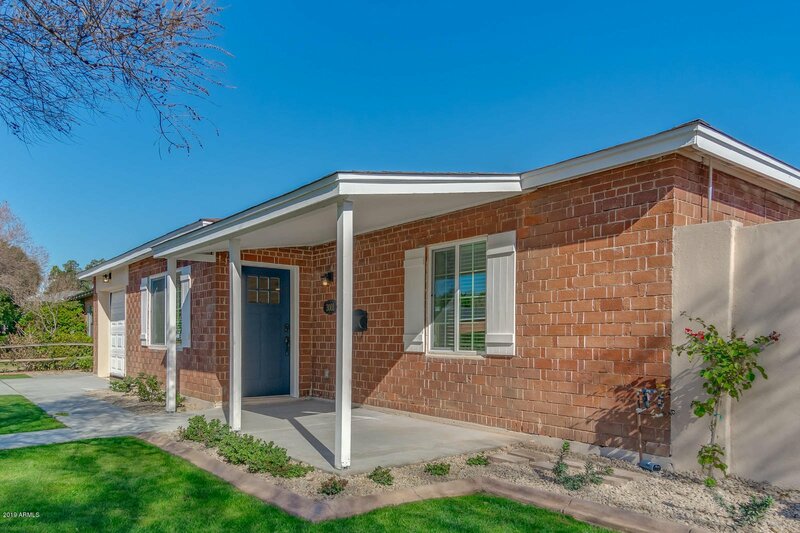 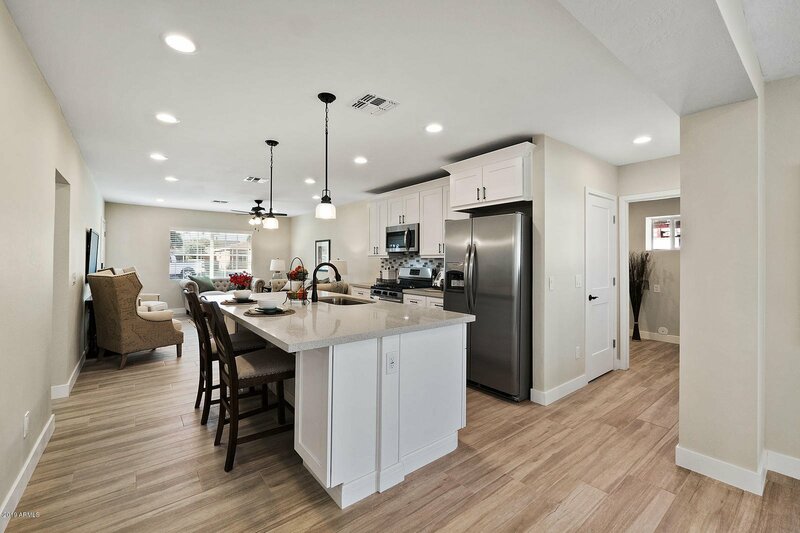 Stunning professionally remodeled home with high end finishes in coveted Central Phoenix Campus Vista Historic District! 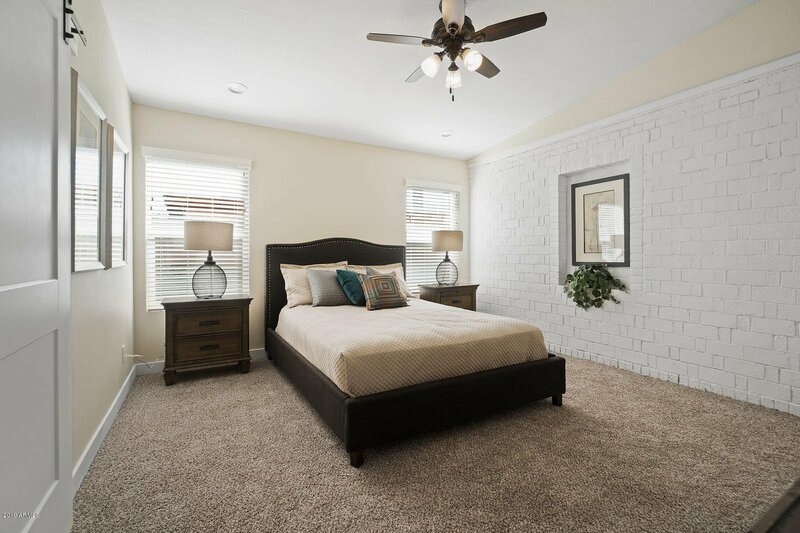 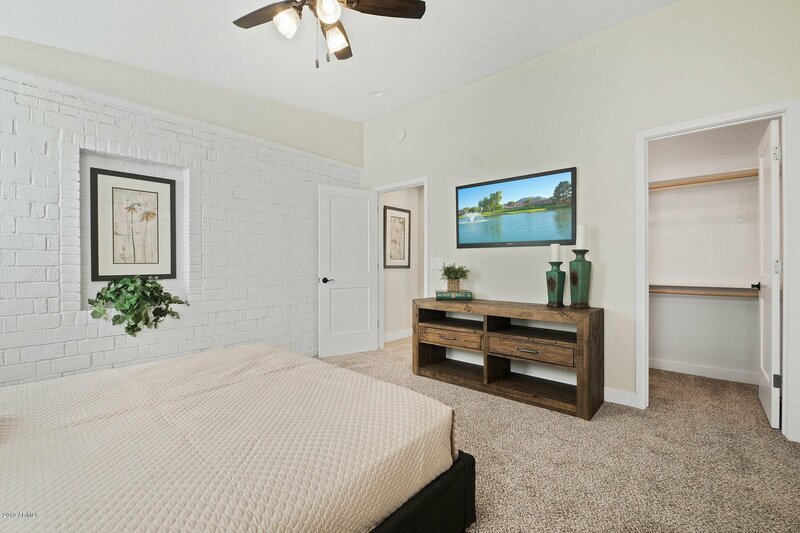 Nestled on a quiet tree lined street just off of Thomas Rd, a stones throw from all of the popular shopping, dining & entertainment that Uptown has to offer. 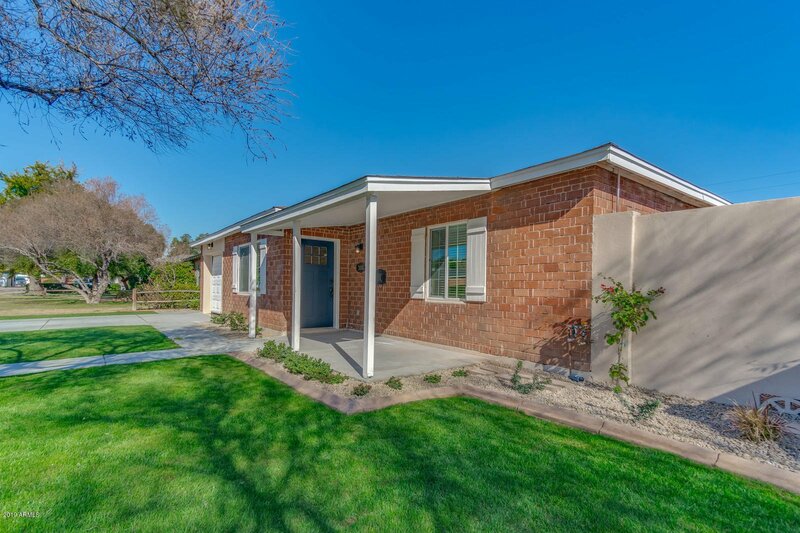 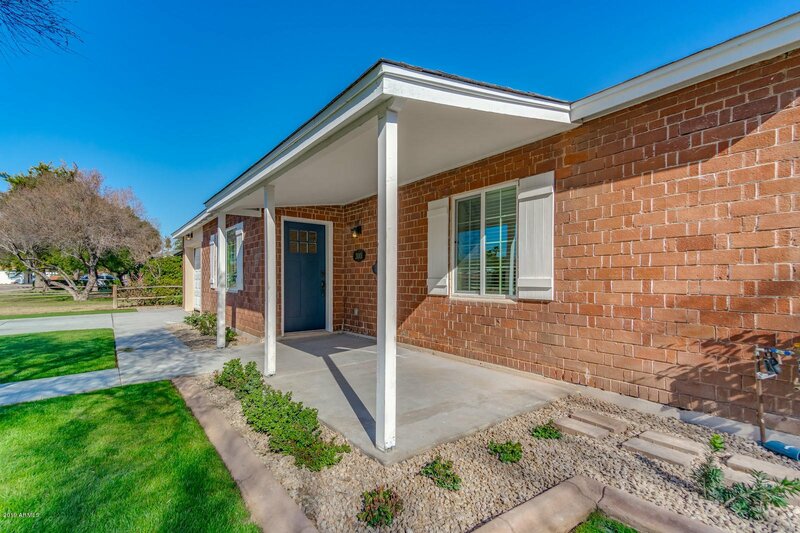 Charming brick exterior & completely new landscaped lot front & back makes for excellent curb appeal. 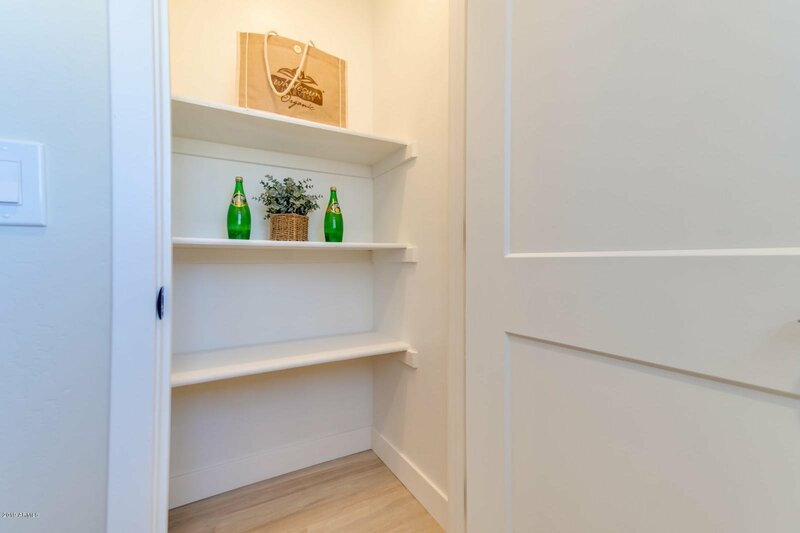 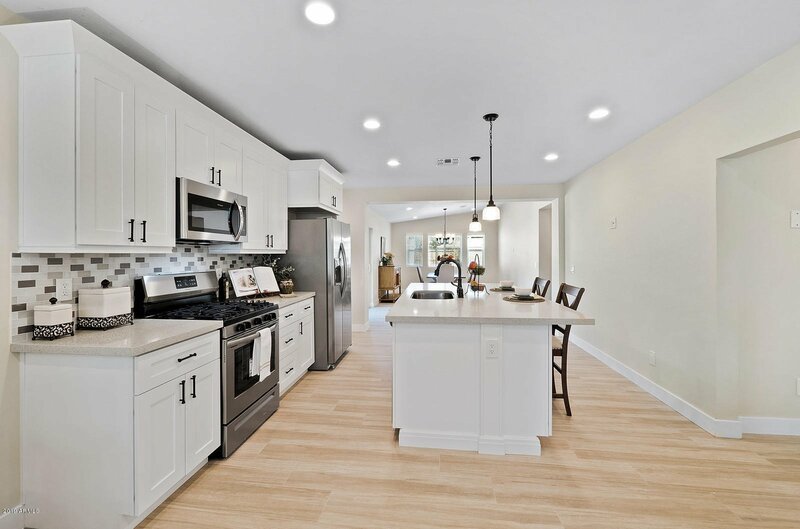 Inside is completely renovated (fully permitted) w/ modern finishes, yet retaining the historic charm of the neighborhood. 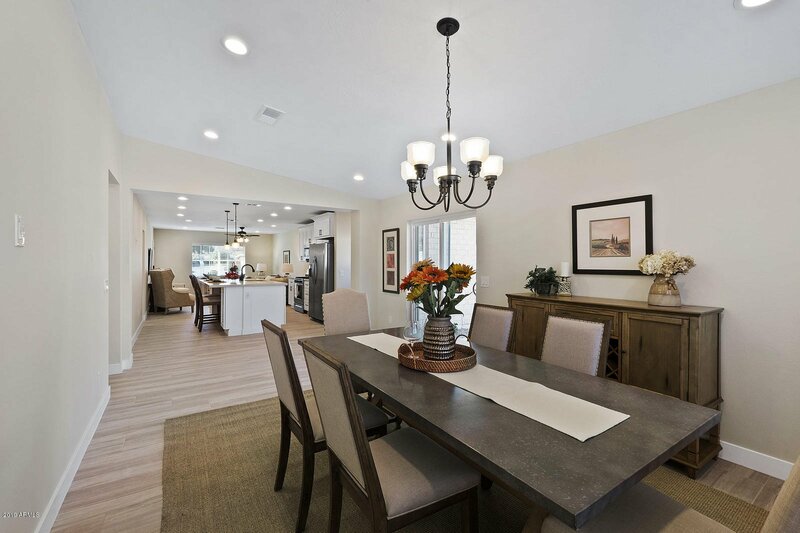 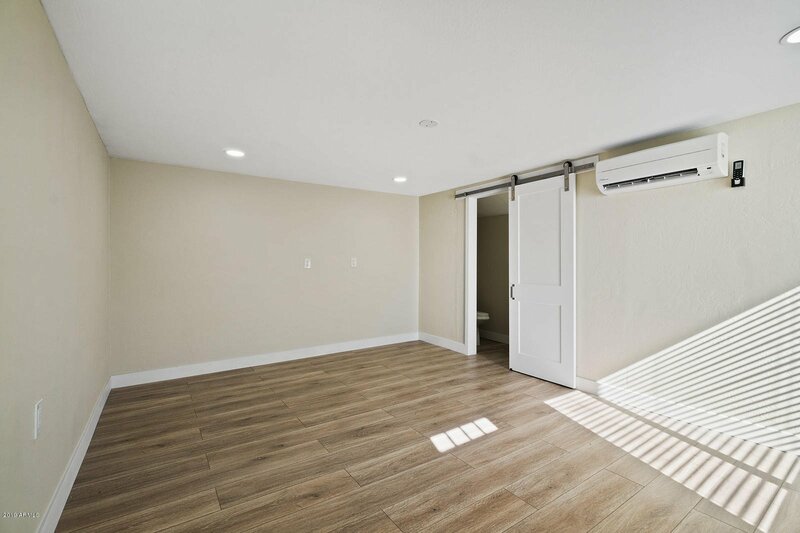 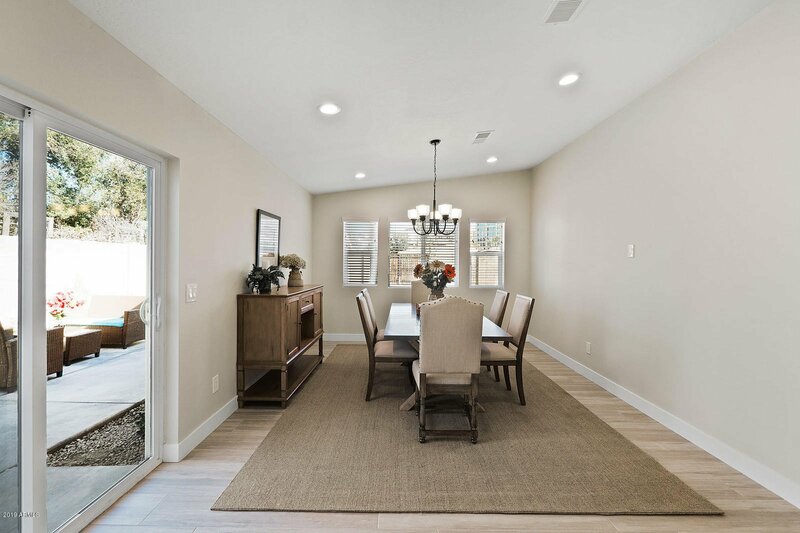 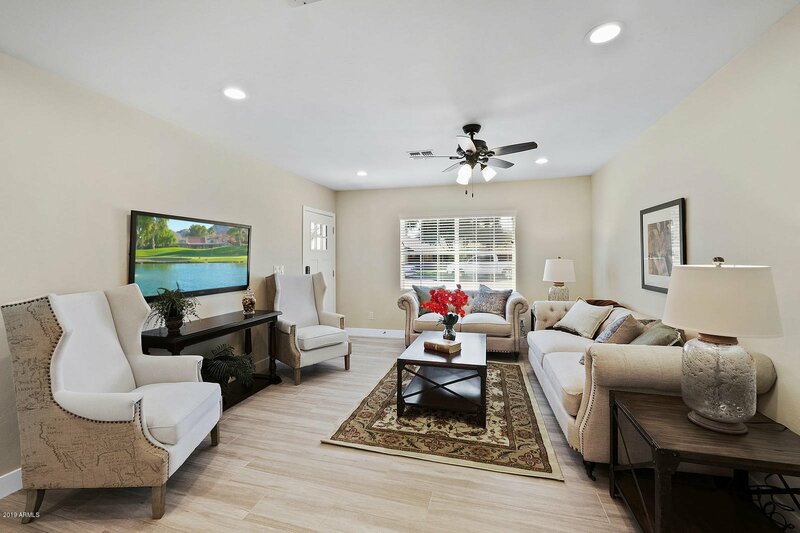 Open floorpan includes a custom kitchen w/ large island/breakfast bar, SS appliances, quartz countertops, all flowing into a large formal dining room w/ a vaulted ceiling. 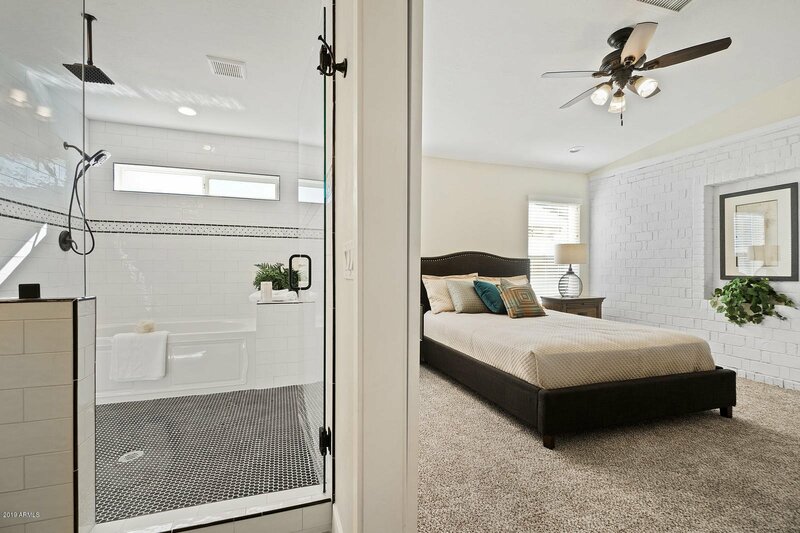 Master retreat enjoys a walk-in closet and lavish spa-inspired ensuite with a unique oversize walk-in rain shower & separate tub enclosure. 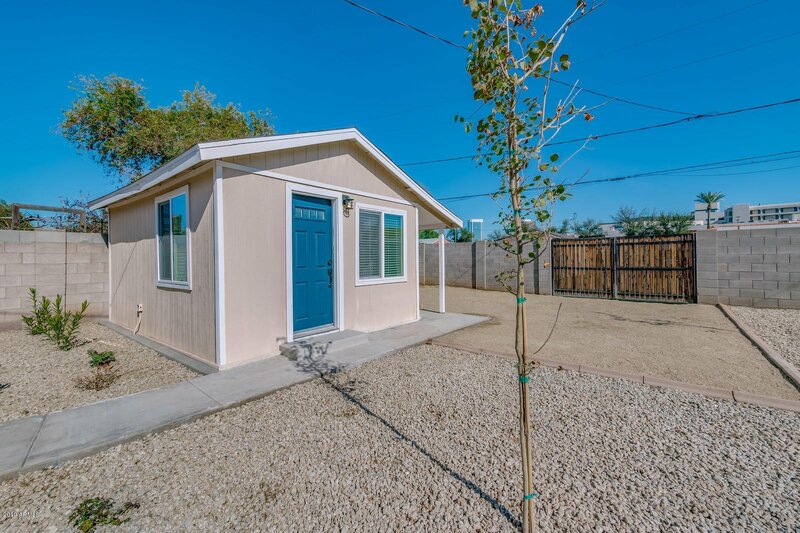 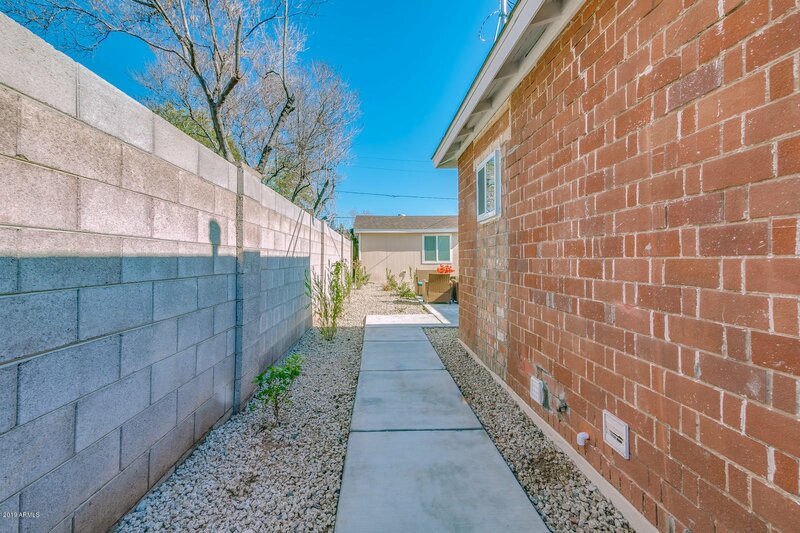 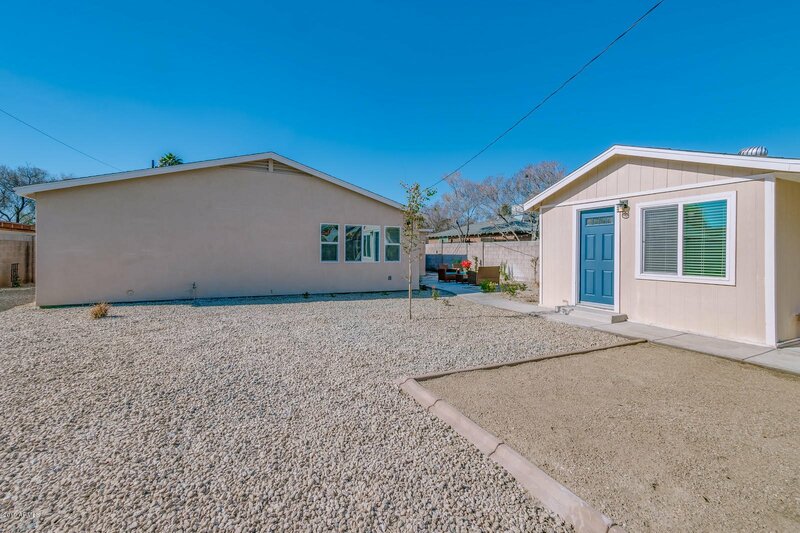 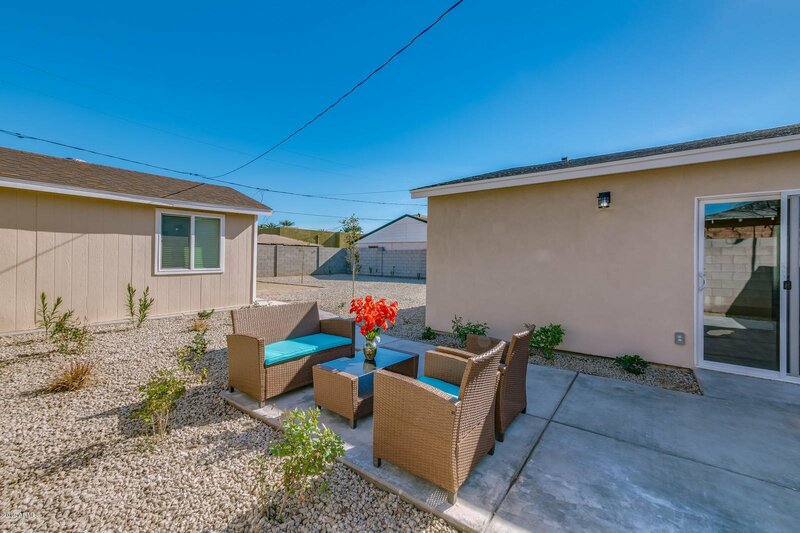 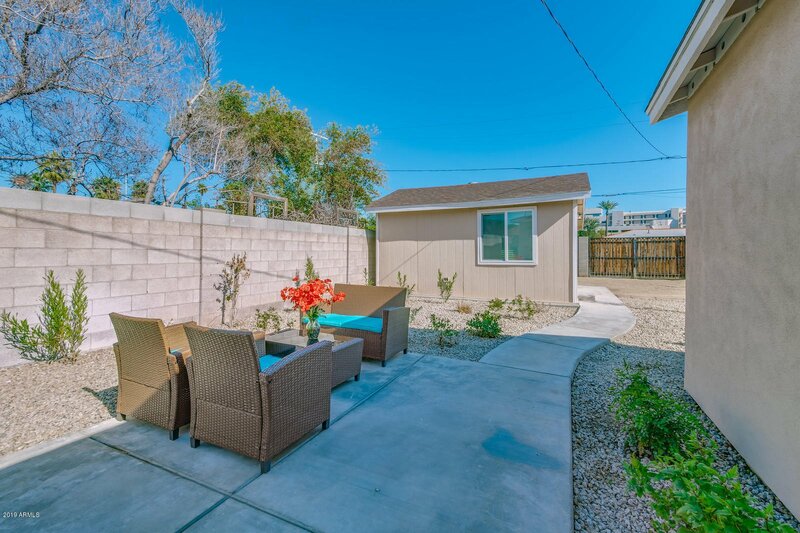 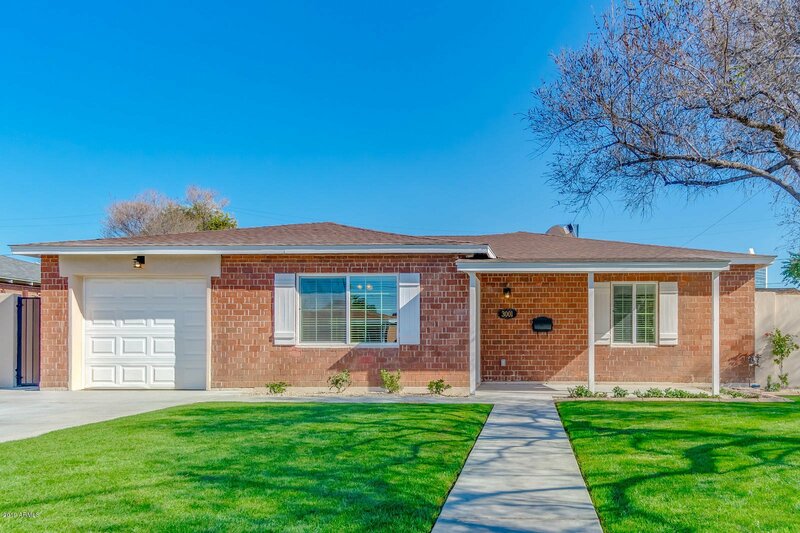 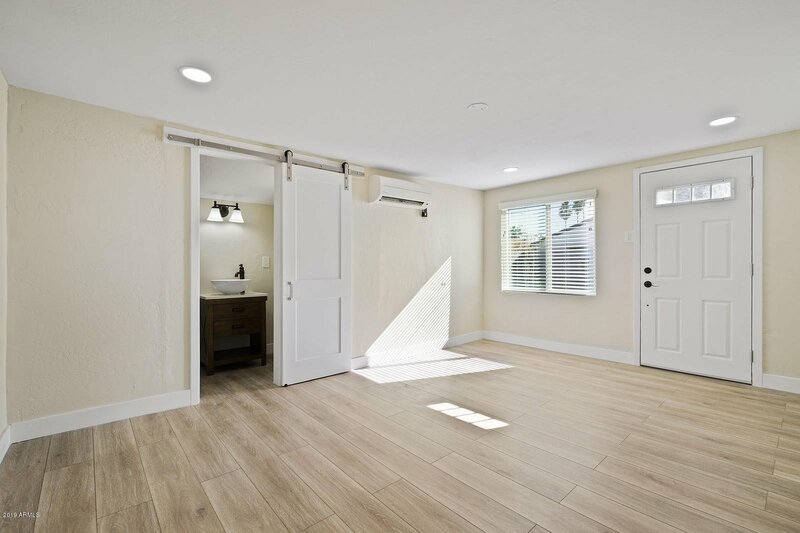 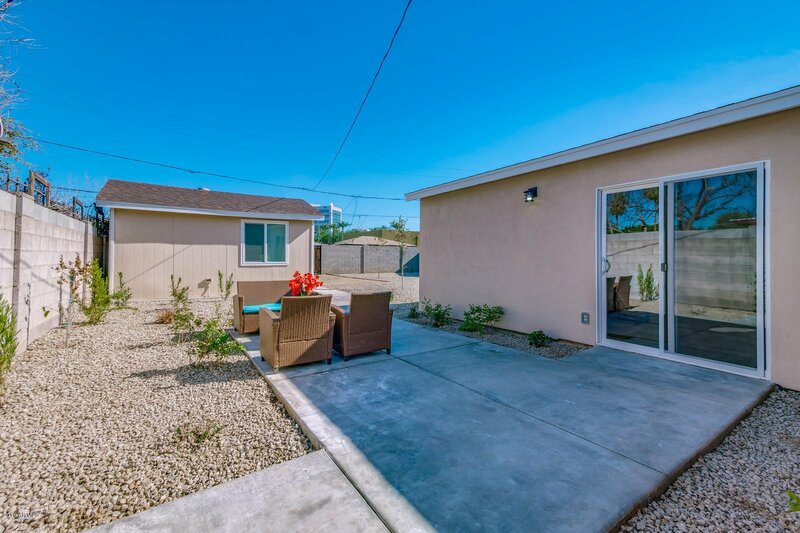 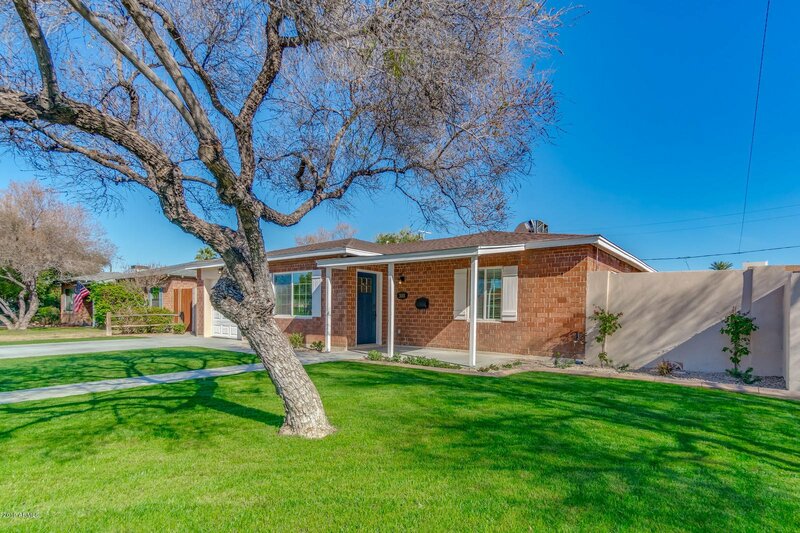 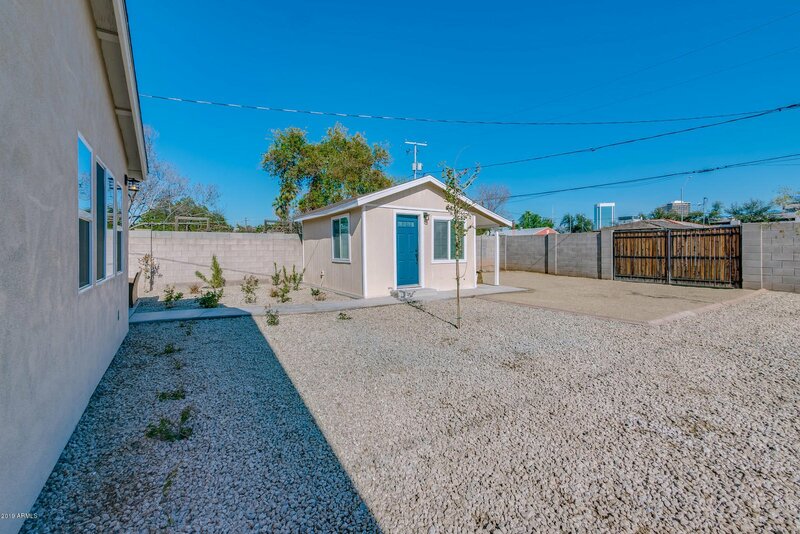 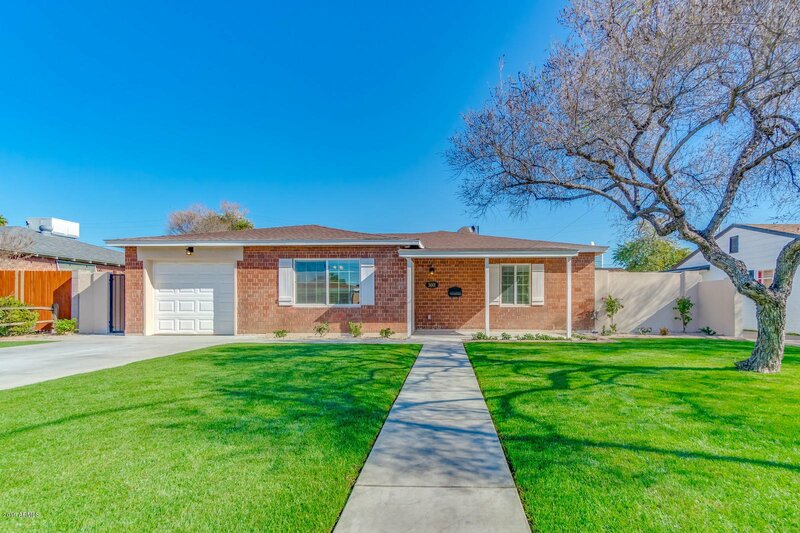 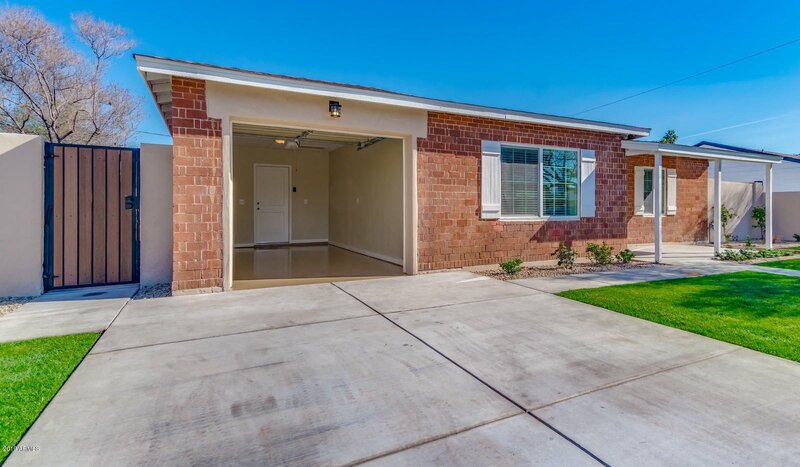 The property features a fully renovated detached casita with a half bath. 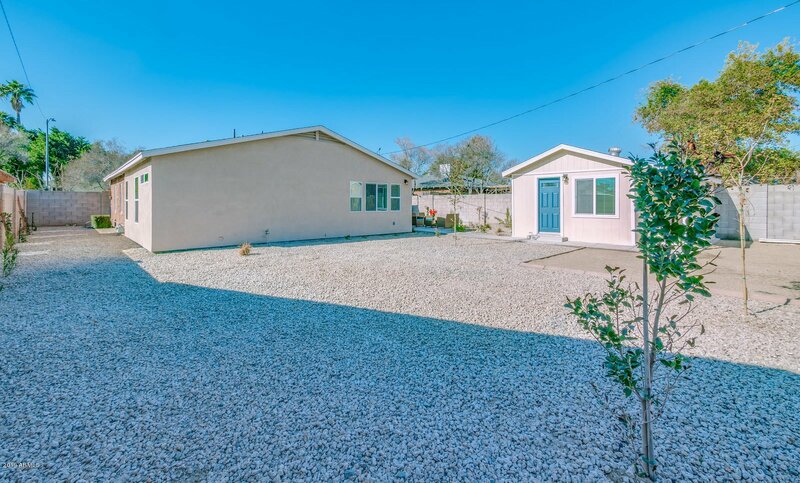 It would make for a great office, art studio, etc... Large backyard has RV gate and additional parking for boat or extra vehicles. 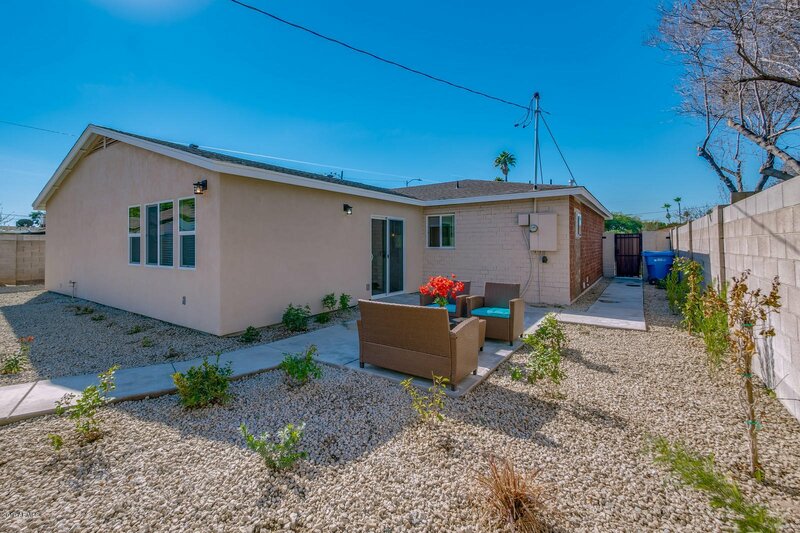 Don't miss out on this rare opportunity in Campus Vista!